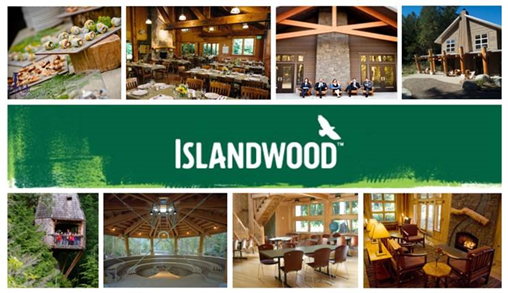 Join us for a one day departmental retreat on Friday, September 20, at the IslandWood Conference Center on Bainbridge Island. The retreat will include speakers from different Biochemistry labs, a group lunch and a scientific poster session. Retreat invitations and detailed information will be communicated via e-mail to those in the department as the schedule is finalized.